The leader in goalkeeper coaching for a DECADE. 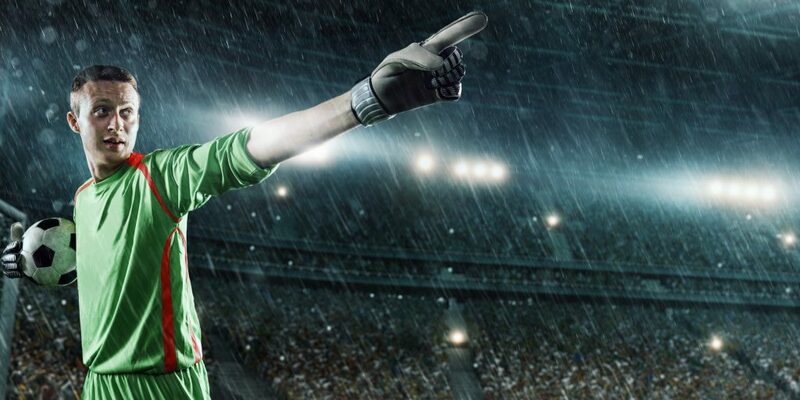 Over 100 goalkeepers signed to professional football clubs! Individually tailored 1 to 1 goalkeeper coaching in an elite environment. 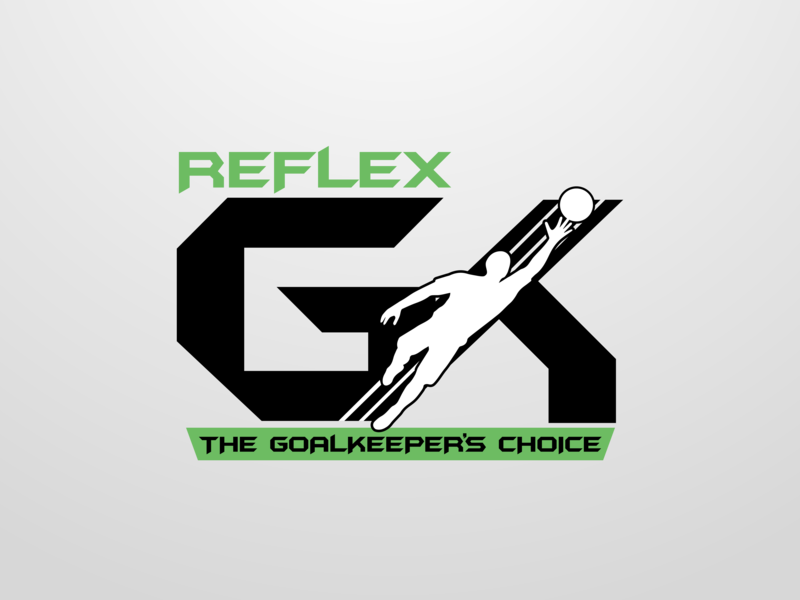 The ultimate goalkeeper coaching experience. At our Development Centre we work in small, ability based groups, focused on technical, tactical, mental and cognitive development. Elite Goalkeeper coaching designed for top level keepers, structured around a professional program. A benchmark in grassroots, development and elite goalkeeper coaching. Endorsed by the likes of Gordon Banks. Goalkeepers progressed into professional clubs. Starting at just £10 the ability based group sessions offered at our development centres represent outstanding value for money. 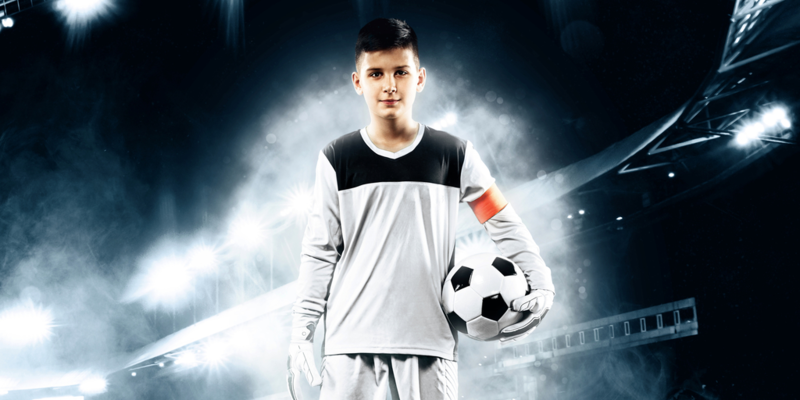 With 3 groups catering for foundation, development and elite level goalkeepers, our ability based group structure ensures goalkeepers are allowed to learn and develop in a environment relative to their ability level. Our 1 to 1 sessions represent the pinnacle of our session repertoire. Tailored to each individual, our 1 to 1 sessions are structured to facilitate optimal coach contact time – increasing opportunity for observation, technical correction and specific feedback. 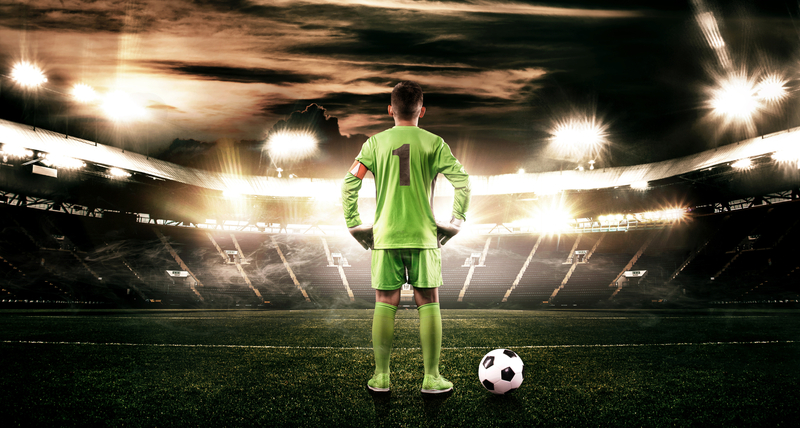 If you are looking to really take your goalkeeping to the next level,these sessions are for you, and at Just £25, you can’t go wrong!